The premium company in wedding invitations and social stationeries that has introduced us to elegantly crafted custom invitations and stationery relaunches its website with a new look - classic, clean and sophisticated, the same words that define The Write Impression Paperie and Press. 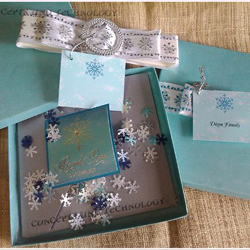 The website offers the company's latest collection of fine wedding invitations, from Classic, Noveau, Silhouette and a new line of Hand-made invitations. In addition to these are uniquely designed Baby & Kids and Party invitations for all occasions and printed essentials like menu cards, misalettes, place cards, and more. 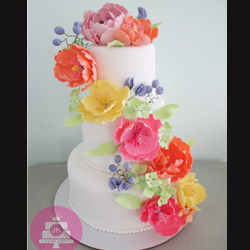 An order process and an inquiry form were also added to make ordering easier for its clients. 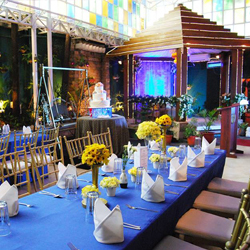 The Write Impression Paperie and Press prides itself on its long standing commitment to providing fine invitations not only to local but also to foreign clients. 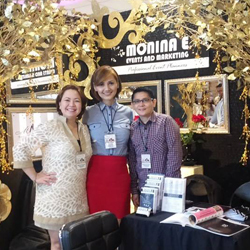 The company has expanded its market globally to the United States and Europe showcasing Filipino creativity and ability to compete with foreign brands. The Write Impression Paperie and Press celebrates its craft by honoring old world traditions in printing, paper quality and invitation standards yet has created a whole new range of designs to meet the preference of its clients both old and new in mind. Truly, it has come a long way in developing the level of quality social invitations and papers in the country today. 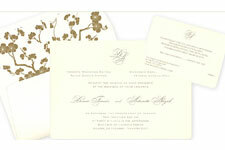 Bespoke invitations and stationeries, bespoke service, the new www.thewrite-impression.com offers you these. Cebu, Philippines and at Making Memories, 221 El Camino Real, San Bruno, CA 94066 USA.